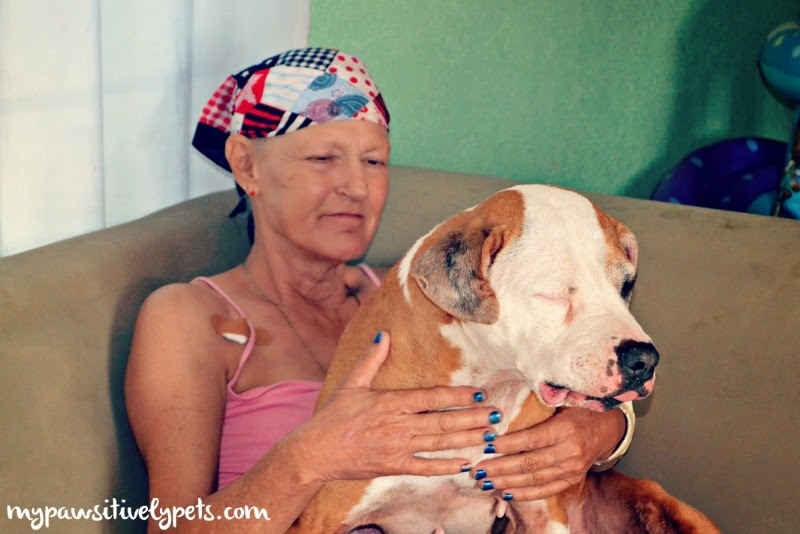 Unfortunately, so many pets and humans suffer from the mean old Cancer. Did you know that cancer accounts for nearly 50% of all disease-related pet deaths each year? 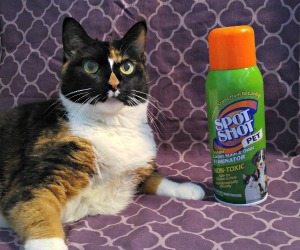 This is according to The Veterinary Cancer Center. It sure would be nice to find a cure for cancer soon. When I read about my pal Oz's #FuelTheCure Cancer Fundraiser, I just had to join in. 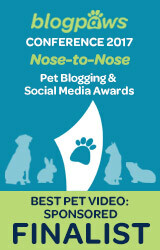 It's an easy way to raise awareness and money for The Dog and Cat Cancer Fund. 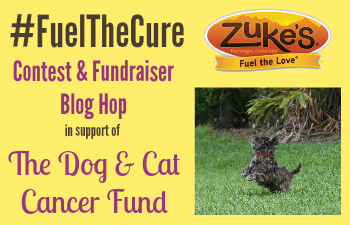 For every participant in Oz's #FuelTheCure blog hop, $5 will be donated from Zuke's. And to top it off, participants can win some tasty Zuke's treats for their own dogs. Since we have to share a photo of our dog loving life, I though Shiner with her doggy grandma would be perfect. Shiner's doggy grandma, aka my mom, was diagnosed with breast cancer last fall and has so far undergone breast removal surgery and chemotherapy treatments for several months. Next month, she will do radiation therapy. Shiner really loves her doggy grandma and we both want to help #FuelTheCure for pets and their people. 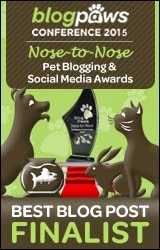 You can help too by visiting Oz's Fundraiser and participating in his blog hop. If you aren't a blogger, you can still help by spreading the word. 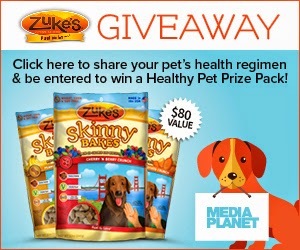 And speaking of Zuke's treats, don't forget to check out the Zuke's Healthy Pet Prize Pack from Mediaplanet that we recently shared. It's valued at $80, and all the information for entering this giveaway can be found here. Woof-hoo, Miss Ann! Thank you for joining my fundraiser! Shiner looks like she absolutely loves her grandma! Thanks for hosting it Oz! Hi guys, thanks for stopping by :) I do know who you are, because I remember your adorable Sheltie faces. Have visited your blog before. That was a great post and hooray for Zuke's and Oz for going after the Evil C Monster! this is a great hop, glad we all joined in. Lovely picture of Shiner and her grandma. Our mom is a breast cancer survivor of 2 1/2 yrs! Thanks for such a great post. I wish all the best for your mom and we all cross our fingers and paws. Maybe not yet as she has to go do radiation. But hopefully soon! Great post Shiner! I hope your Grandma feels better soon, and that the treatments get rid of all the nasty cancer. What a very special photo. I hope your Mom is doing as well as possible with all the treatments, and that she beats this thing. She is doing great actually!